Admit it – at some point, you have tried to use your phone and walk at the same time. It’s a behavior that every smartphone owner probably engages in at some point or another, but really shouldn’t; it’s rude at the least, and can be downright dangerous at the worst. For those who can’t seem to momentarily avert their eyes from their smartphone, though, there are apps and features that aim to make simultaneous walking and working a bit less precarious. One the coolest implementations we have seen is from the makers of Nameless ROM. Called On-The-Go-Mode, it uses transparency and camera data to keep you aware of where you are walking. On-The-Go-Mode, which is toggle-able via the Nameless ROM settings menu, adds adjustable translucency to the Android UI and replaces backgrounds with a real-time feed from your phone’s rear-facing camera. Even if it doesn’t necessarily help you avoid collisions between pedestrians and cracks in the pavement, the visual effect is pretty darn cool. 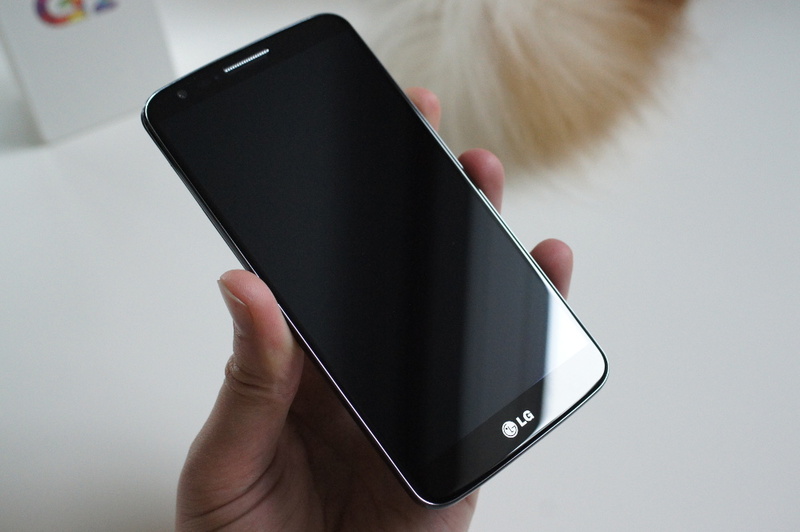 Nameless ROM currently supports more than a dozen devices, including the LG G2, Nexus 5, and other devices from LG and Samsung. Be forewarned that the steps required to install it on your smartphone will most certainly void your warranty. To see if your device is supported, head on over the ROM’s main website.